Apparently January 15th, aka "Blue Monday", is the most depressing day of the year. A cynic might say it's a marketing ploy by the travel companies but either way, don't let it become a self fulfilling prophecy! Last year we "beat the blues" and headed round Ladybower in the snow on the first Cotic Ride Out. We had a lot of fun, snow slides were had, no one died! I have to tell you, I have struggled a bit with feeling dark these last couple of weeks. The weather hasn't been kind and there seems to be a lot of colds and things about. I certainly got run over by one last week, and that's unusual for me. 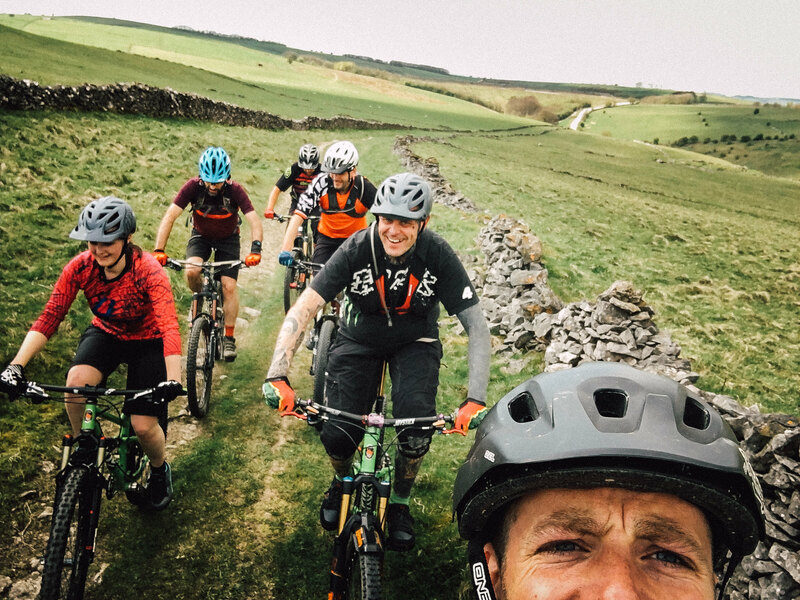 Getting out with mates for short rides on both those weekends this month has lifted my spirits more than I can explain, but if you're reading this you probably already understand the healing nature of our outdoor sport. That said, if you are stuck indoors, or you're feeling a bit under the weather, or you're feeling pretty down, just do something to move. I'm as big a bugger for sitting at my nice warm desk drinking hot drinks when it's horrid outside, but moving even briefly just helps. I have a little stretch/yoga routine I do before rides which takes 5 minutes and I try and do that every couple of days at least. Or maybe give something new a go, something indoors. This winter I've had a go at racketball for the first time, got over to the bouldering wall for the first time in ages with my family, Paul has been threatening to go swimming, Rich has been down the indoor skate park, Sam has found moving house and his new flat being up three flights of stairs kept him moving! It all helps keep the mood light and feelings good. And if you want something to look forward to, then how about booking our Spring Party into the diary? 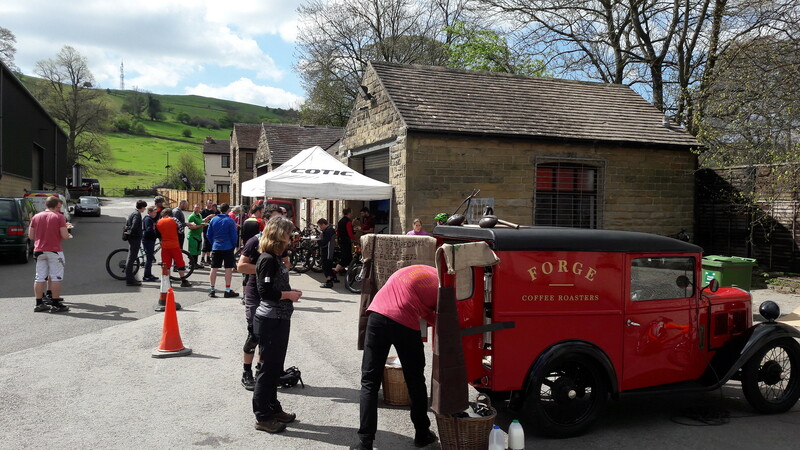 21st April at our base in Calver in the Peak District. There will be demo rides, hanging out, food, tea, coffee, beer, giggles. Last year was a blast. Nothing fully sorted yet apart from the date, but if you're signed up to the mailing list then you're in the right place to hear about it first.